OKEON Churamori project’s coordinator Dr. Yoshimura was interviewed as part of a FM Naha’s radio program “Magical Mystery Tour”. He talk about the project and how it had evolved since last year’s kick-off. This is the second radio interview with Typhoon FM and it lasted for an hour. 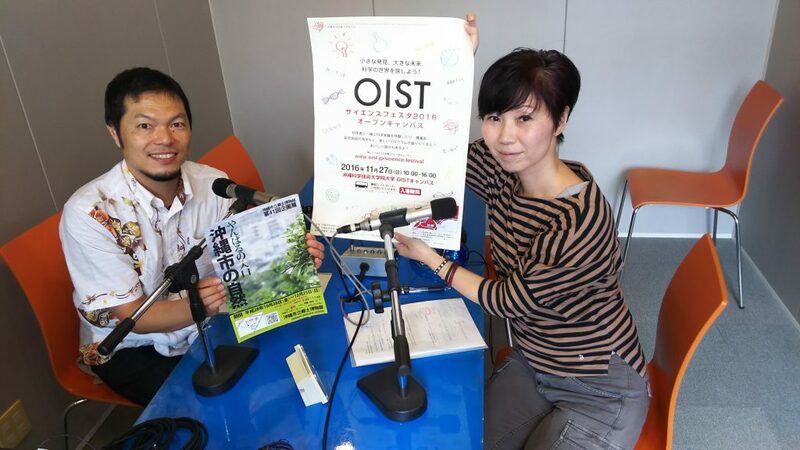 OKEON Churamori Project’s coordinator Masashi Yoshimura was interviewed as part of a FM Naha’s radio program “Hitowaku”. During the show he described how the project has evolved since last year’s kick-off. The link to the radio show can be found here.